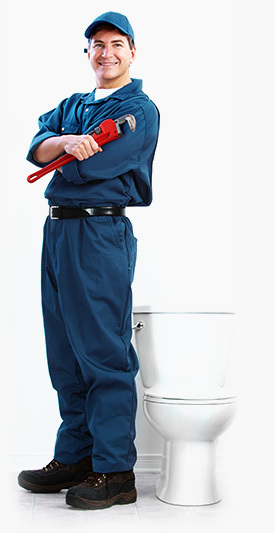 Welcome To J.P Plumbing & Gas Heating Ltd ,established 15 years.  J.P Plumbing & Gas Heating Ltd are Gas Safe Registered (no 186424) .We provide gas heating and plumbing services in Warwickshire and the surrounding areas. We strive on excellent customer service and repeat custom. 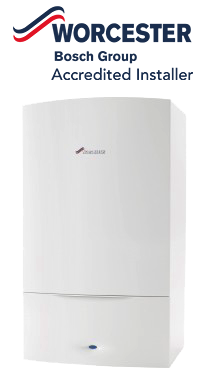 We fix Worcester-Bosch boilers including other makes and models. Domestic and commercial appliance service, maintenance and filter, chemical protection . 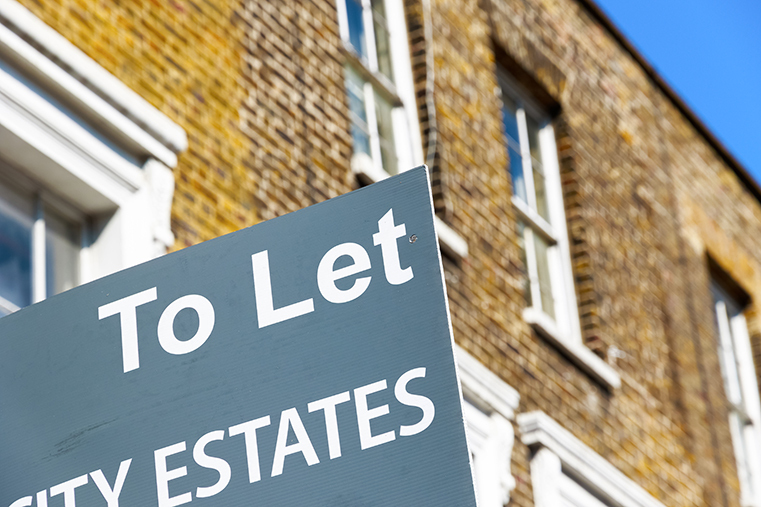 From a boiler or radiator swap to a full central heating installation. Taps, Showers, Toilets, Hot water cylinders,Sinks , Radiators, Boilers and much more. Please feel free to contact us via email or using the form to the right with a short discription of your requirement. One of our engineers will contact you shortly. Thank You. J.P Plumbing & Gas Heating Ltd . Warwickshire based gas safe registered plumbers and engineers.